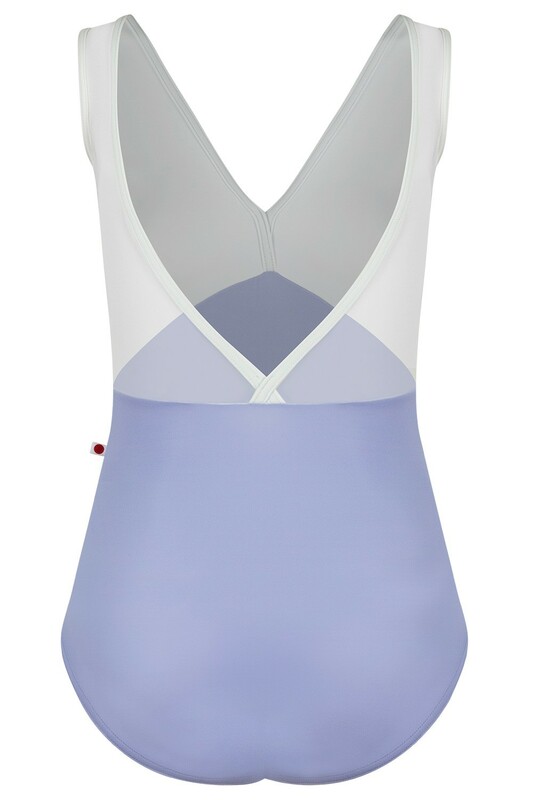 This classic leotard is YUMIKO’s best seller! Inspired by the wrap of a kimono, the ALICIA leotard featured a double v-neckline and tailored seaming under the bust. Now available with Mesh!